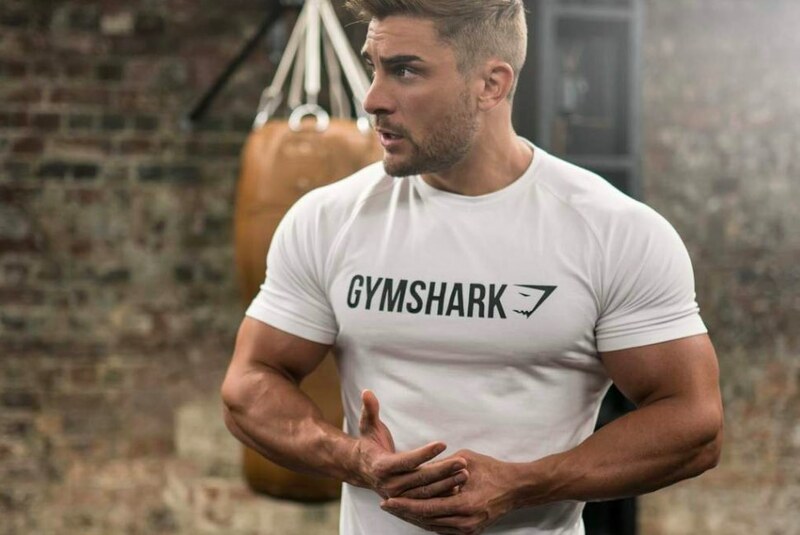 Fitness clothing retailer Gymshark tops the ranking for the 2019 International Track 200 league table. The Sunday Times HSBC International Track 200 ranks Britain’s mid-market private companies with the fastest-growing international sales, measured over their latest two years of available accounts. 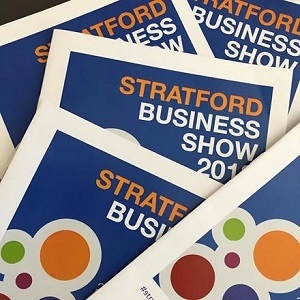 The company, which launched in Redditch in 2012 before moving to larger premises in Solihull, has a reported two-year average international sales growth per annum of over 228 per cent. The league table listed the company’s sales as over £103 million. Coventry-based car maker Envisage Group is at 81 in the table. Envisage is a bespoke engineering services company which works with the world’s largest OEMs and product manufacturers. The company is reported as having a two-year average international sales growth per annumof over 66 per cent and sales of over £48,500 million. 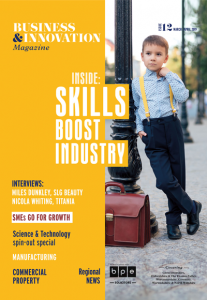 Economic research consultancy Oxford Economics sits at 93 in the league table with international sales growth over just over 60 per cent and sales of over £29 million. Cheltenham-based wine wholesaler, Off-Piste Wines is at 94 in the league table with just under 60 per cent international sales growth on total sales of nearly £35 million. Also based in Cheltenham is heating filter manufacturer Adey which comes in at 111, with over 55 per cent international sales growth on total sales of nearly £40 million. Banbury-based food ingredients supplier Silbury sits at 116, with international sales growth of over 54 per cent on total sales of nearly £60 million. At 118 is Corin Orthopaedics, based at Cirencester. This company had international sales growth of nearly 54 per cent on total sales of over £105 million. Dairy Partners, based at Stonehouse, came in at 134 with international sales growth of over 48 per cent on total sales of over £76 million. Coventry-based copper tube supplier Lawton Tubes sits at 166 in the league table with international sales growth of over 39 per cent on total sales of over £133 million. Safety product manufacturer JSP, based at Witney in Oxfordshire, is at 187 with international sales growth of over 34 per cent on total sales of over £58 million.